 The Field's contributors and successful Macnabbers share their Macnab advice on how to have a successful day, from which element to start with and why. Anyone undertaking the ultimate sporting adventure will be keen to receive some well won Macnab advice. 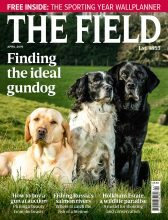 The Field’s expert contributors and successful macnabbers reveal their Macnab advice for novices, from which element to start with to how to handle the quarry. Will you follow their advice to fruition? 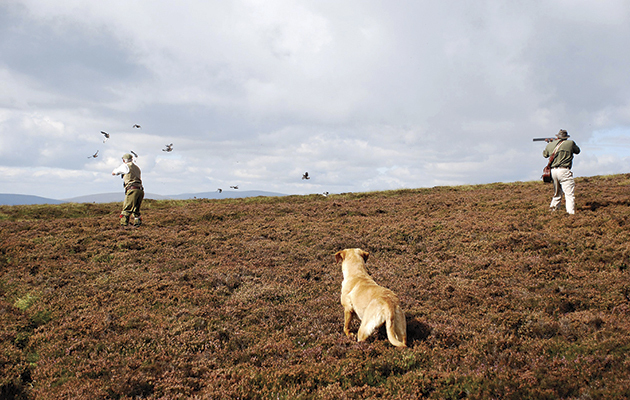 A Macnab inspires the doughtiest of sportsmen to misty-eyed reminiscences. But however one approaches it, one thing is certain – you can never guarantee a Macnab. Therein lies its siren appeal. The hill can bring any sporting champion to his knees. There is no pride to be had in an unfairly caught salmon or a badly shot beast. 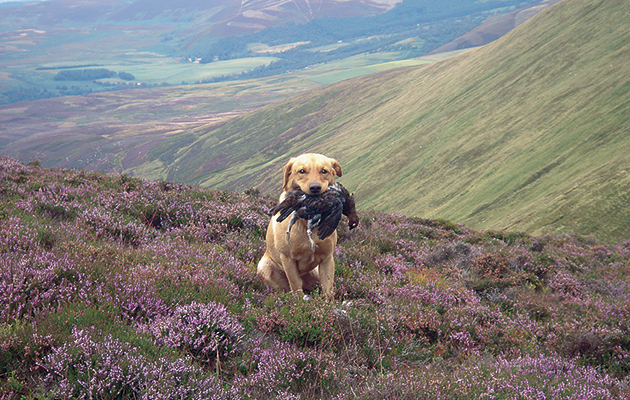 When chasing a Macnab, honour is all but even the skilled need to pick the right place to start. And if you are in need of some expert guidance before the off, we offer this Macnab advice. 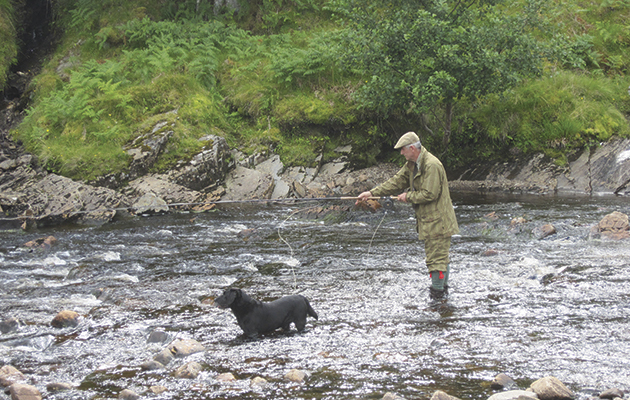 Spontaneity is a large part of the excitement of bagging a Macnab, and the fish-before-breakfast rule is favoured by most. Sporting agent Mark Merison insists that the maxim “don’t lie to your game book” holds firm when Macnab mischief might be on the cards. A fraternal Macnab during the week gave some urgency to his attempt but with the fish left until last: “It proved to be the only fish I lost all week and while we might have filled the requirement (legally but unsportingly), a Macnab must above all be sporting.” He has, however, set his cap at the Macvermin. There are other methods of motivation. Dylan Williams was accompanied by his wife who offered a 10-year-old Bruichladdich whisky after the salmon, a 12-year-old taster after the stag, with the promise of a 15 year old after the grouse. It worked, though Williams insisted that it had everything to do with the “professionalism and knowledge” of the estate gillie, keepers and stalkers. Joe Thompson takes his fish. For something completely different, there is an enormous variety of game in South America. Nick Zoll was running a Patagonian fishing lodge when a group of English guests bagged an unusual Macnab: a guanaco (Argentinian llama), a Darwin’s Rhea and a brace of trout. 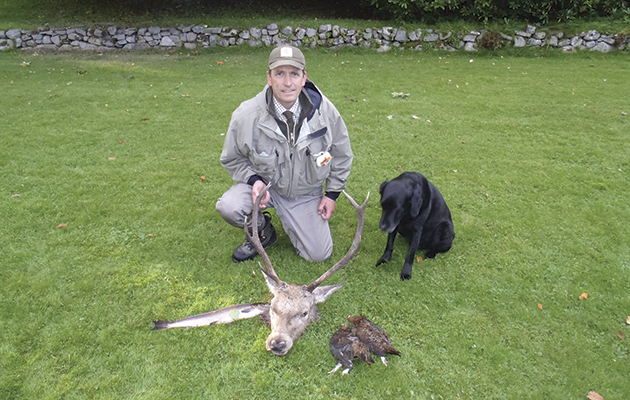 March to April is the best time for the Patagonian stag rut but for The Field’s challenge you’d have to head north. Previous Macnabbers have some sterling advice for this year’s buchaneers. 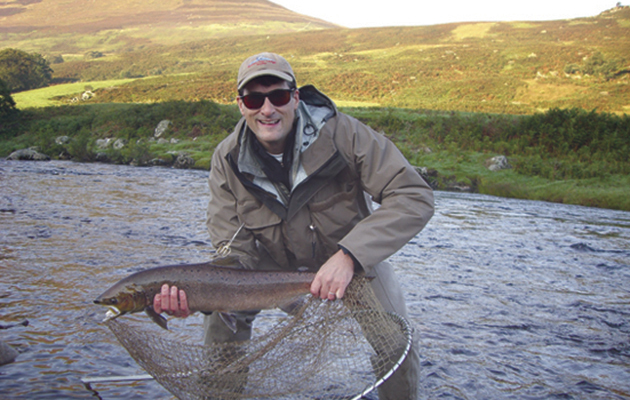 Dean Hemmings claimed a classic Macnab last year and urges, “pick the right estate” and fish first. “Make sure you’re confident in your choice of fly, up to speed with your knots and lines and make sure your leader’s fresh, so it won’t break. You do not want to lose this fish!” Marc Sale is adamant that the planning must be done “with military style and precision”. Ruairidh Cooper’s Macnab is complete.